All university employees are invited to participate in a new themed campus potluck to find the best chili at Sonoma State on Oct. 4. Come celebrate one another and eat great food with great people. 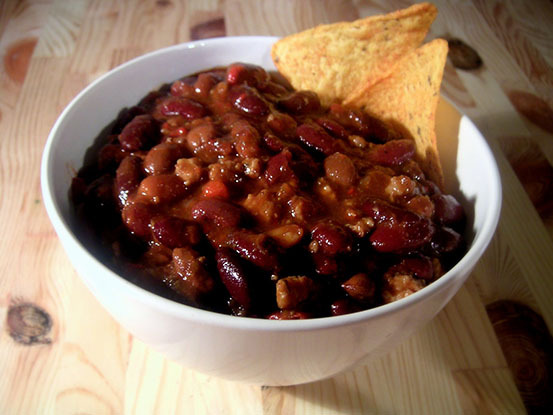 The Fall Harvest Chili Cook-Off Potluck starts at noon in the Student Center Ballroom. No amazing chili recipe? You can still participate by bringing a corresponding dish based on your first name. For more information or questions, please contact Katie Musick, Patty Couret, or Tammy Kenber.